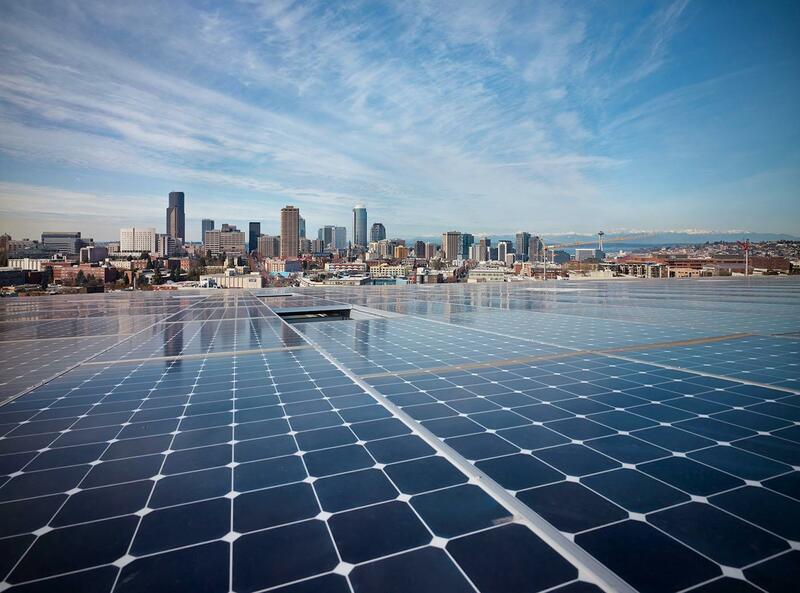 As part of SME, inc. we are the oldest, largest company installing solar in Washington state, and will be here to service your system through its 10 year warranty period and beyond. No subcontractors, all-electrician staff. See more details in our NW Wind & Solar Advantage PDF below. ~A full ten-year warranty on our work — one of the best in the industry. ~LEED accredited professionals on staff. 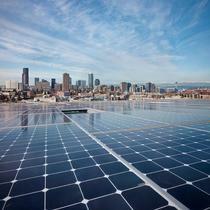 At NW Wind & Solar, we believe in renewable energy! I am so happy to recommend this company- from start to finish, everyone who worked with us on our system was pleasant, efficient, and responsive. Our system went up without a hitch, and is producing clean power for us. Whenever I catch a glimpse of our rooftop array, I feel good about having made the decision to invest in a PV system for our home. 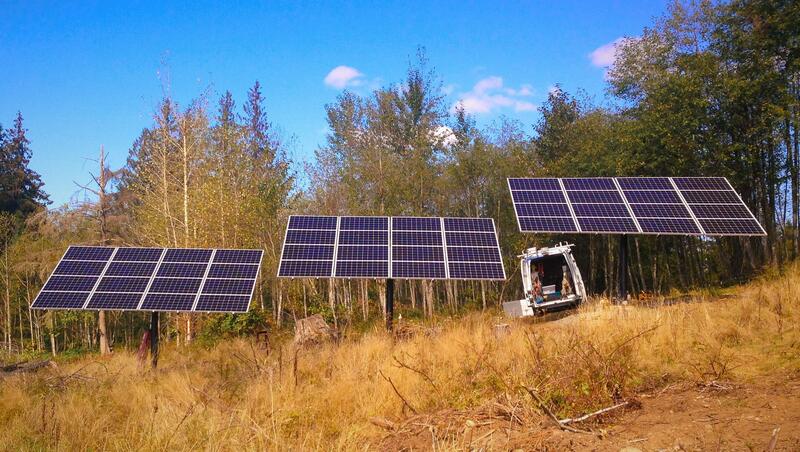 NW Wind & Solar did an excellent job installing our system. Devin walked us through the initial process and provided very detailed answers to all of my questions which was one of the deciding factors in choosing them for the job. We had concerns about installing over tile roof but everything was done without any problems. Dickson and the rest of the install crew did great work and our array is up and running just in time for summer. I'm recommending them to everyone I know. 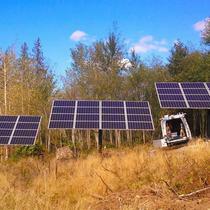 NW Wind & Solar did a fantastic job throughout the entire process. They presented a good range of options, helped me pick the best one for me, and patiently answered all of my (many) questions. They took care of permitting, working with my utility to set up metering, and coordinated with my credit union to deal with financing. The entire thing couldn't have gone smoother or been easier. 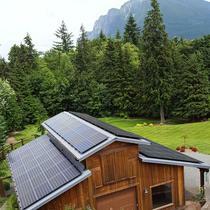 I'm very happy with my solar installation and the work that NW Wind & Solar put into it! 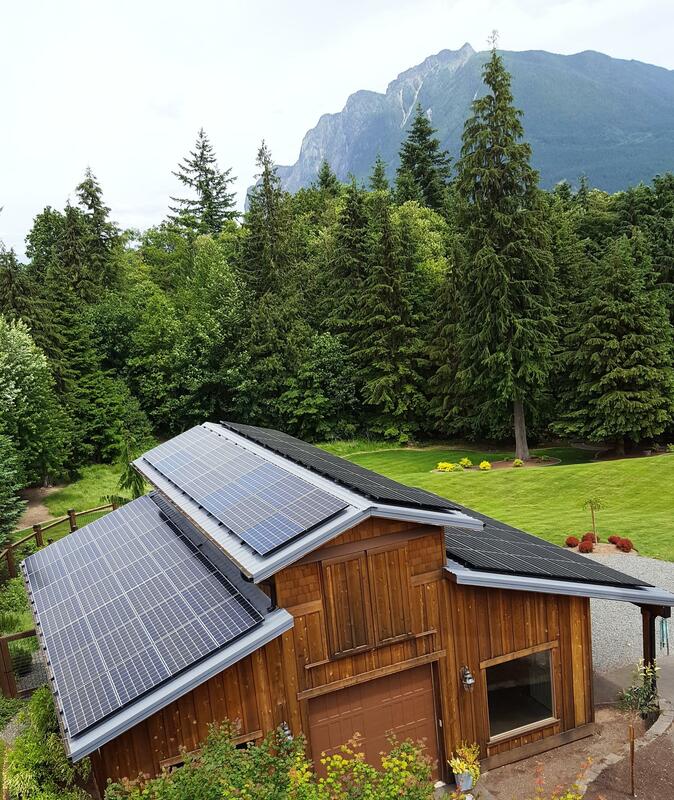 "Stress Free Well Managed Process"
NW Wind and Solar did a phenomenal job with our panel system purchase. 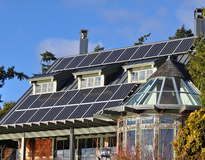 From the day we approached them on a local job, to the client visit going over our home/options, the team at NW Wind and Solar went above and beyond to make this experience worth the purchase. They spend more than enough time to go over all spec/questions we had, and held our hand through each stage.  This purchasing experience was very stress free and informal. We would work with them again in a heartbeat!